Safari Estates and Savannah are located in the town of Winston, OR, home to the unique Wildlife Safari Zoo. The housing community consists of 37 finished lots ranging in size between 6,000 and 9,000 sq. ft.. The developments are down the road from the award winning Abacela Winery, one of the many fantastic wineries around Winston. Neighboring Roseburg is home to the two largest employers of the area with Roseburg Forest Products and Mercy Medical Center. 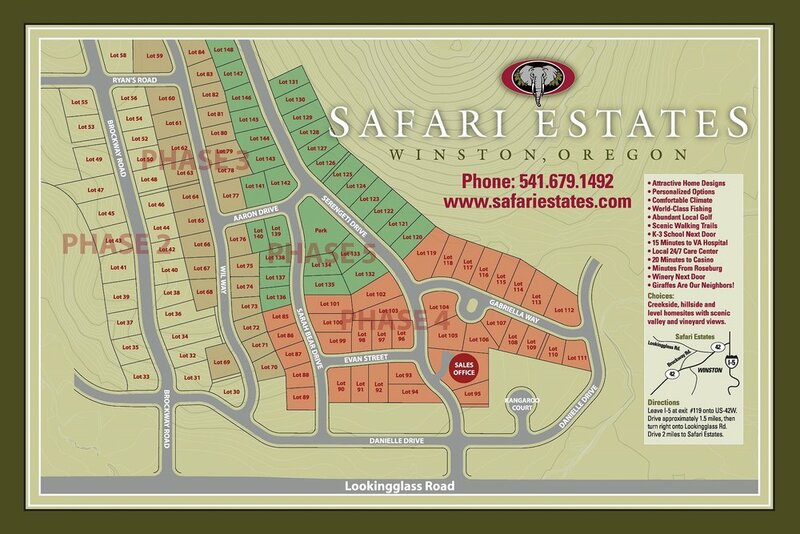 Safari Estates and Savannah are 5 miles east of I-5, 187 miles south of Portland, and 92 miles north of Medford with neighboring Roseburg just 10 miles to the north. 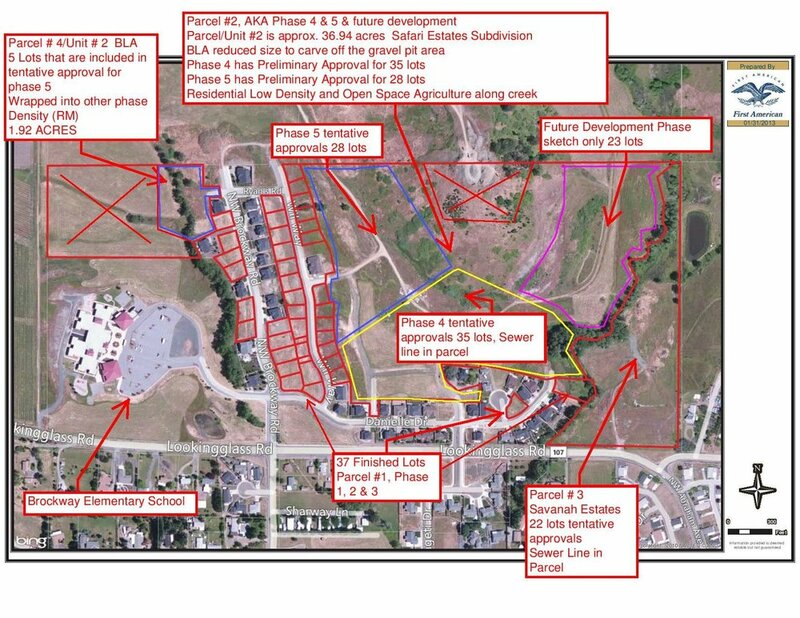 The finished permit ready lots will provide a builder the opportunity to build entry level homes in a new community in a stable market.